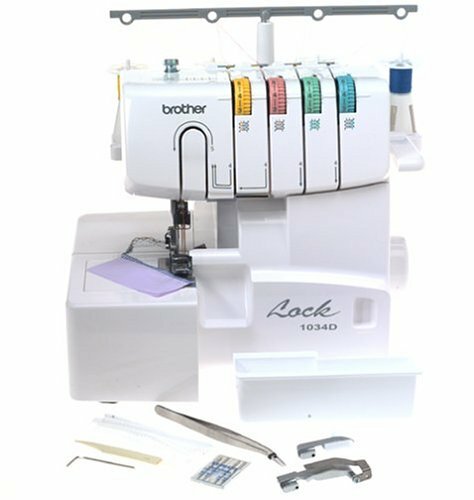 This is the summary of consumer reviews for Style SA156 Sewing Machine Bobbins for Brother - 10 Pack. The BoolPool rating for this product is Very Good, with 4.20 stars, and the price range is $1.95-$9.99. 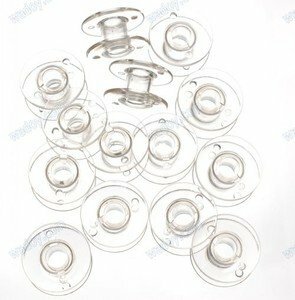 Style SA156 Sewing Machine Bobbins for Brother Sewing Machine are made of high quality clear plastic and are for use in many Brother sewing and embroidery machines. The clear plastic makes it easier to keep track on running out thread, and saves lots of time when rewound bobbins are kept in spare. Also known as Class-15 bobbins, these are designed with a slight curve on the top and bottom flanges with rounded polished edges, which prevents the top thread from catching underneath and jamming machines. The old and original generic Class-15 bobbins (metal and plastic) have straight level flanges. These Class-15 bobbins usually fit all drop-in rotary or oscillating hook machine, whether front load or top drop. It is ok to use plastic bobbins in metal and plastic bobbin case, whereas the metal Class-15 bobbins should only be used in front load metal bobbin cases to avoid wear on top load plastic bobbin cases. 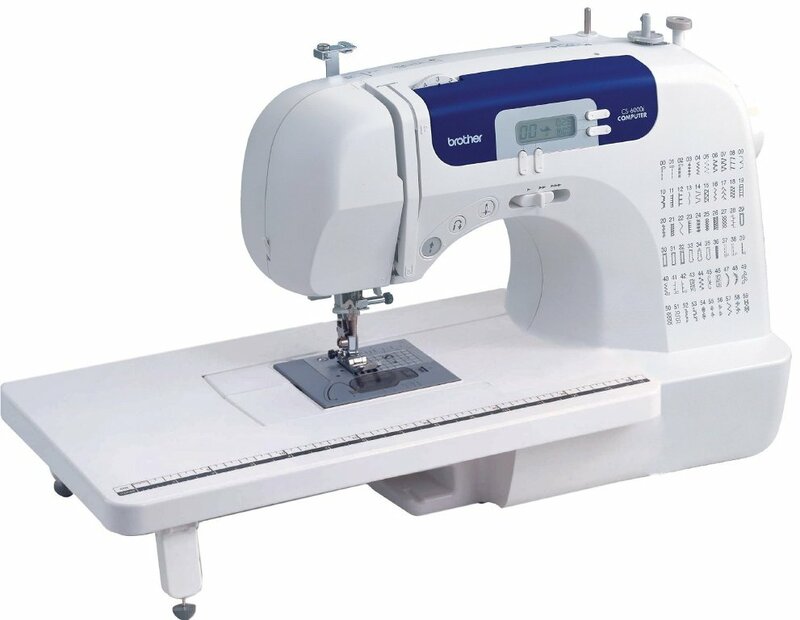 It is advisable not to use these bobbins with Singer 7400 series of machines as well as Futura (CE-100) and Quantum Futura(CE-200), to avoid tension problem and/or damage the bobbin center. The Style SA156 bobbins are suitable to use on PE770, LS2125i, XL2230, XL2600i, XL2610, XL3510, XL3750, ES2000, CP6500, CP7500, 1034D, PC210PRW, PC420PRW, SE400, LB6800PRW and many other Brother sewing machines. 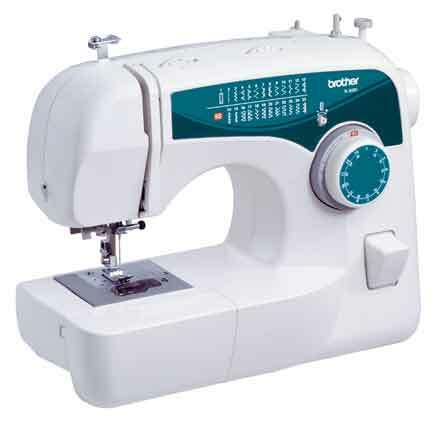 However, many users feel these bobbins are made of poor or cheap quality plastic and do not fit many Brother sewing machines as claimed. They do not fit or are tight on the bobbin winder and jams in the case, creating tension issues. Also, some buyers received slightly larger, yellowish, discolored and different shaped bobbins than the originals. 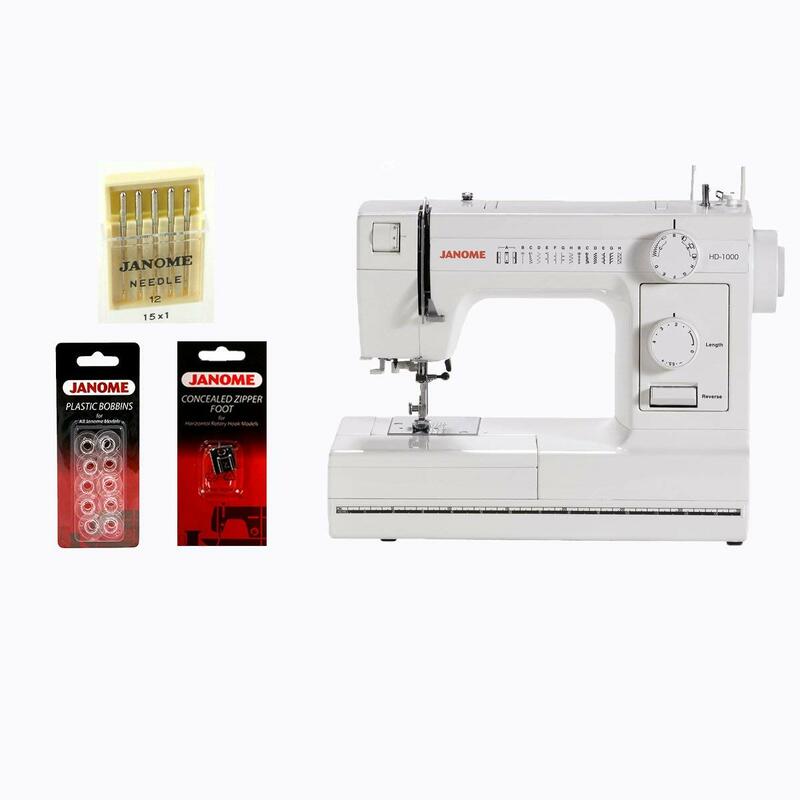 Overall, the Style SA156 Sewing Machine Bobbins for Brother pack of 10 are recommended for price, fair quality and durability. The ease of use in loading and unloading along with the affordable price makes it a perfect choice for sewers of all levels. This isn't the first time I've ordered these and just as happy this time around. 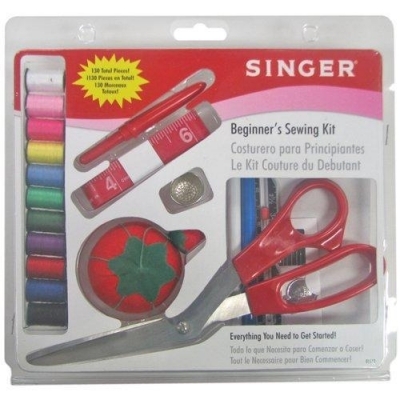 I do a lot of sewing (have a small in home business) and have bought roughly five packages now to accommodate all my thread colors. Like that they're clear and you can easily see thread color. I ordered enough to last for awhile. They're smooth and are of good quality. I like these because I know I'm getting the correct size. Packaged really well, shipped fast i ordered them at 4 monday evening and received them by 2:30 tuesday afternoon...great customer service as expected by amazon!. I'm afraid to buy other assessories advertised by Amazon. Next time, I'll buy the name brand. They're regular plastic bobbins comes as a set of ten, fits perfect and looks like good quality ones ...only time will tell. You can find larger packs of this style from other manufacturers a lot cheaper on Amazon but, personally, after reading stories of cheap replacement parts damaging machines, it was worth it to pay a little more for my extra bobbins. The 10 that I received are slightly larger and differently shaped than those that came with my machine, and are made of a lighter/cheaper plastic. Several bobbins in the pack had little excess plastic bits left on from manufacturing; I won't be using these ones to avoid problems with thread getting caught on these bits. These bobbins are identical to those that originally came with my Brother SE-400. They're just perfect and just what I was looking for. Saves time to load them ahead of time when doing a large project. Bought these for my daughter for her brother machine so she'd have more bobbins to keep thread wound all the time. These are a perfect fit for my Brother Project Runway machine. Much better than the generic ones that aren't exactly the right height. 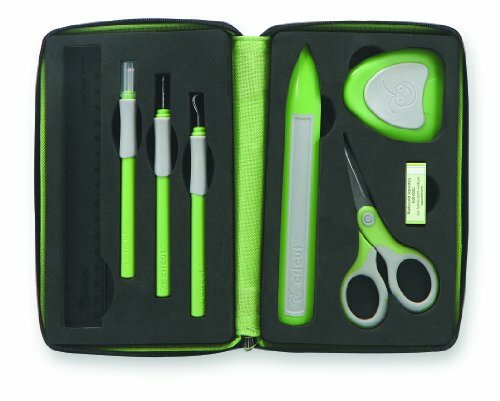 I bought these along with a sewing machine for my daughter. I'm glad I found and bought these- as locally I can't find this type. The bobbins fit perfectly in my sewing machine and they got here just in time for me to start my next project so I didbn't have to remove the thread from the bobbins I already had. 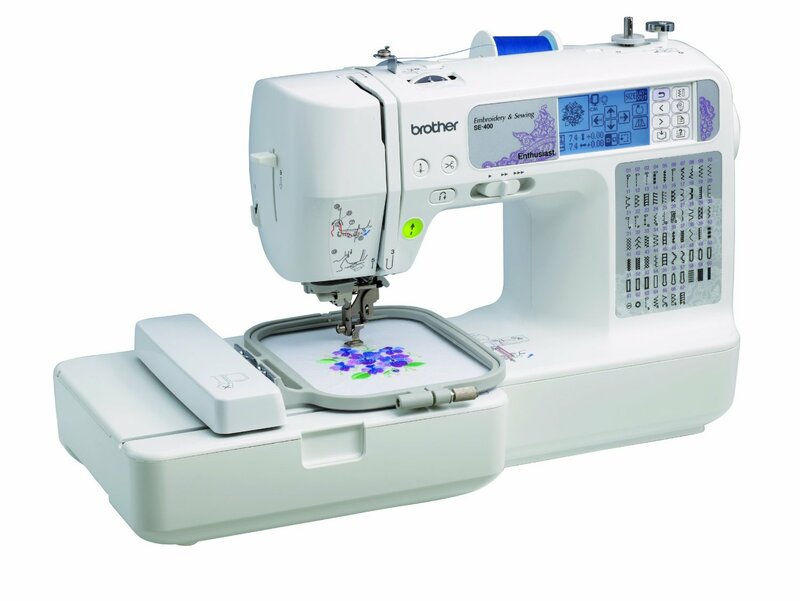 These are perfect for my new Brother Innvo-is sewing machine. The bobbins are cheaply made of plastic instead of metal. Glad to find Brother bobbins on line, can't find them in the store!!!. Such a small product...should have been easy to ship!. Product is just as described. It shipped in a plastic bag and didn't have any kind of product packaging so wasn't sure if it was even for a Brother sewing machine. Sewing Machine Bobbins arrived very quickly and exactly as described. They're marked as the right one for my machine on the package, but they're too tight for my machine; they don't wind properly and create tension issues. I'm now ordering more for my Mom!. Although, the description of the product claims that the bobbins will fit the SE-400...They don't! These bobbins not easy to find. Like many other customers, my wife received yellowed, old bobbins which don't fit on the winding spindle of her Brother SE-400. Mine also came yellowed and discolored. As cheap as they're, it's easy to keep a lot of colors of thread already wound. As others have said, the are too tight on the spindle. The seller very responsible, all arrived very well. The wife bought these for her new sewing machine. I can use multiple for white, and use LOTS of colors. She says they're easy to load and use. I've a Brother PC210 machine and these bobbins don't fit correctly - they're too tight on the spindle and are more flimsy than Brother bobbins. Amazon, as always, offers the best price. The cheapest price I found. Very good price for bulk Brother Embroidery Machine bobbins. 4 stars for the price of these tiny bits of plastic. Best price for a package of bobbins I could find. The price is good, fast delivery, easy to open. What isn't to love but the price? The quality is great and the best price. Great price and I've no complaints. They're plastic, but durable and the price on Amazon is great. These bobbins don't fit on the bobbin winder. They're tight on the bobbin winder and every single one of them jams in the bobbin case! I'm getting tired of unwinding thread from a bobbin so I can rewind the bobbin with different thread while sewing. I'm pretty new to sewing and thought 'a bobbin is a bobbin is a bobbin' but learned (the hard way) that that isn't true! These are a TIGHT fit when using the bobbin winder. No slipping or errors reading bobbin thread levels. These bobbins don't work in my Brother Embroidery/Sewing machine (style SA156 bobbin). As previous reviewers have stated, these bobbins are WAY TOO TIGHT to fit the bobbin winder. I can't even get them on the bobbin winder. This's way to tight for my bobbin winder at the top of my machine..